The AFSU. This is an upgrade of IndustrialCraft 2's MFSU, and can store 1 billion EU. The AFB. This is an upgrade of IndustrialCraft 2's Lapotron Crystal, and can store 100 million EU. More information (including credits) can be found on its forum post or wiki page. 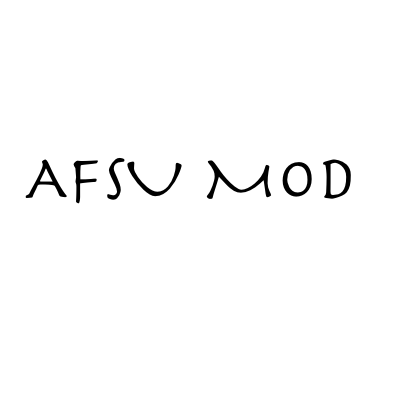 The texture of the AFSU (and potentially the AFB) can be changed if desired in the configuration file to any of the listed textures. Any chances to make this mod live again? It was a PITA to get it working when i last tried to port it. Any plans to update to mc 1.10.2? Maybe. If I get around to it, or if anybody wants to contribute a PR. does it support IC2 classic ? 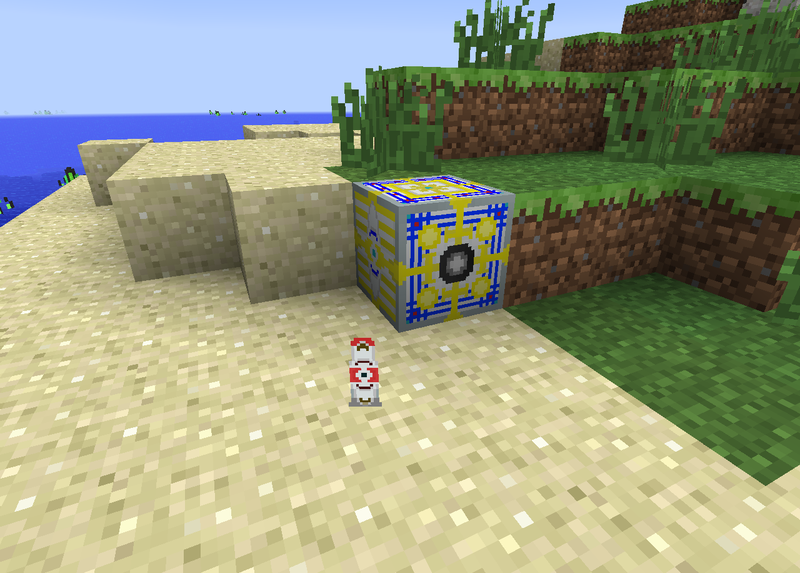 Since it adds tier 5 energy storage devices, and IC2 Classic only adds tier 1-3 as far as I know, I don't think so. I mean, it would probably work, but it wouldn't make sense to use.